An exoplanet project as a vehicle for public outreach! 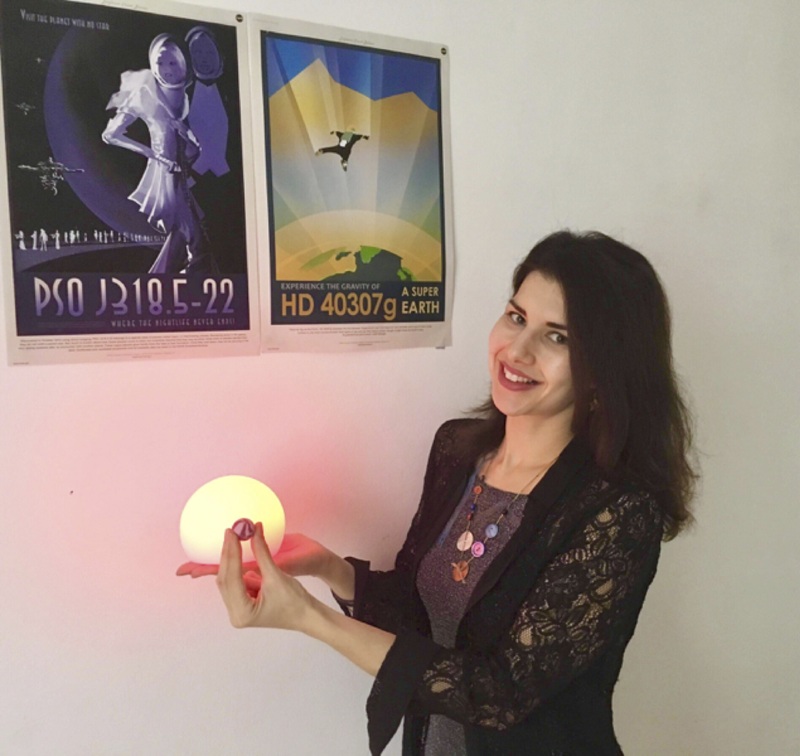 In the second of our Early Career Inspiring Outreach Stories, EPEC Outreach Co-chair Anastasia Kokori explains how the public can become ExoWorld Spies and contribute to missions exploring worlds orbiting other stars. To date, more than 3.900 exoplanets have been discovered. 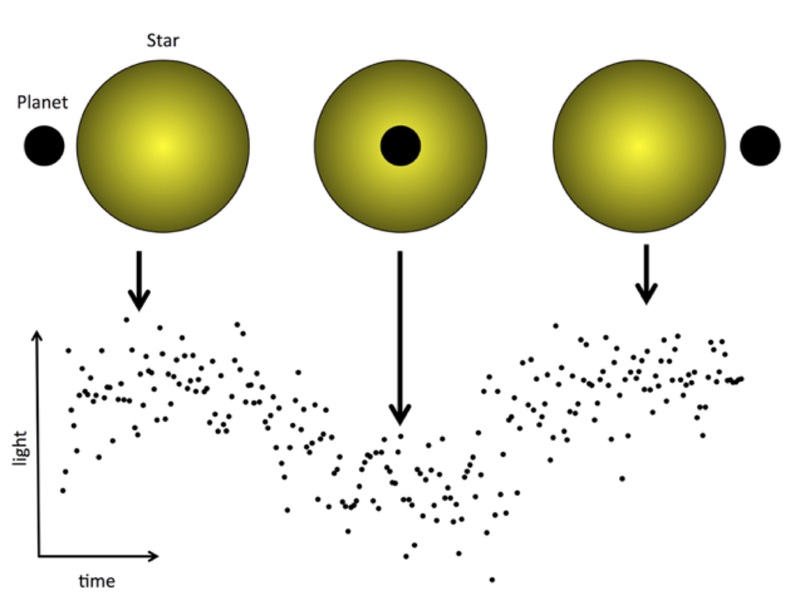 Exoplanets are planets orbiting other star, outside our Solar System. However, we know very little about them. For example: What are they made of? How were they formed? Could they host life? Future space missions such as NASA’s JWST and ESA’s ARIEL will try to answer to these questions. To help these space missions and make them more efficient, we need to know when exactly these planets pass in front of their stars. In our project “ExoWolrds Spies”, we use small and medium scale telescopes to “spy on” already known exoplanets for long periods of time. In this way, we can track their paths around their stars precisely and let the spacecrafts know when exactly to observe them. 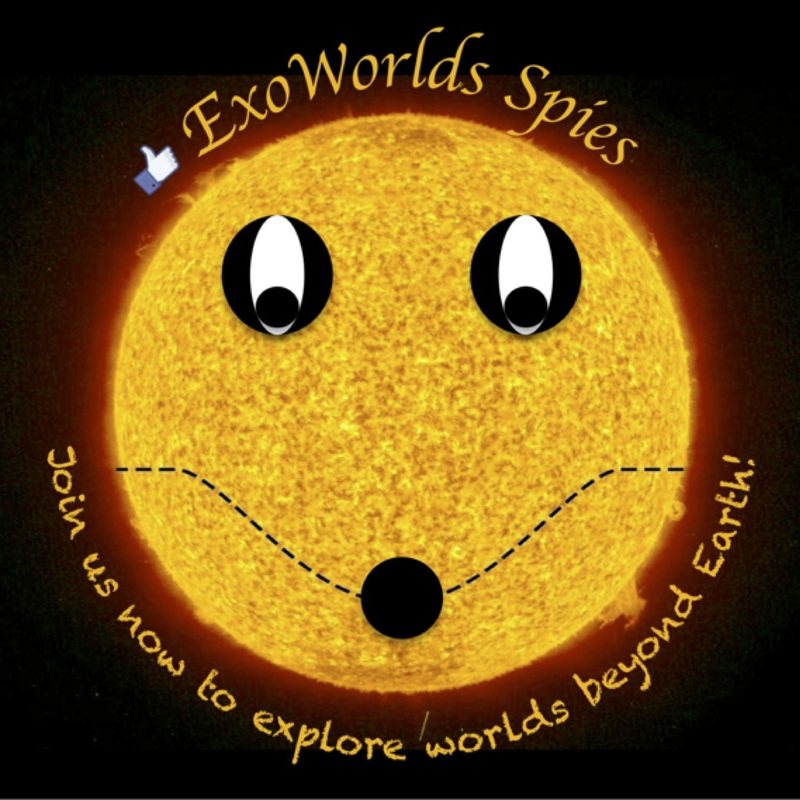 The public can become “ExoWorlds Spies” by obtaining or analysing observations and contribute to real astronomical research. What is the methodology we use? After obtaining the data with the telescopes we analyse them with computer software in order to measure the light coming from the star. As the planet passes in front of the star, the star is becoming dimmer. The drop of the light will give us information about the planet: its size, its orbit and its transit timing. Exoplanet research as a collaborative effort! The project is a great tool for public outreach. 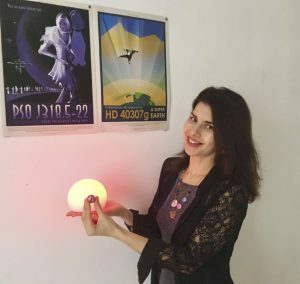 For the past three years our team has been organising presentations both for the public and school students in Greece to spread the science behind exoplanets and planetary science. 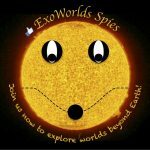 A dedicated website has been created where we upload articles and publish posts related to new observations of targets and other exoplanet articles. You can visit our website for more information or follow us on Facebook and get updated on the exciting field of exoplanets! For more EPEC Inspiring Stories, see the Outreach Working Group page.